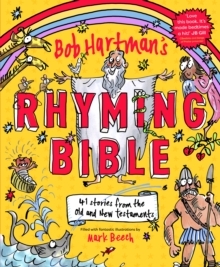 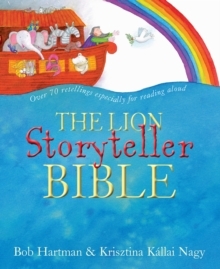 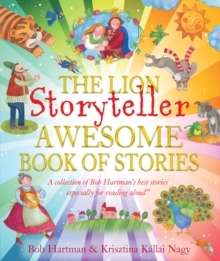 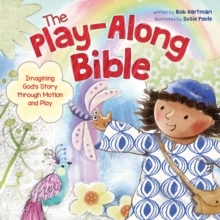 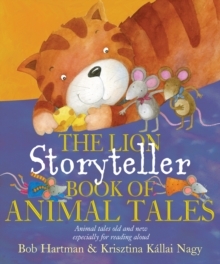 A wonderful addition to the Storyteller range, told by the expert storyteller, Bob Hartman. 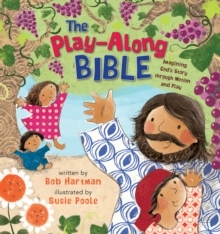 Twenty-seven of Jesus' parables are given a fresh twist in his lively and dynamic style, managing to effortlessly engage young readers and make clear the depths of meaning within the story. 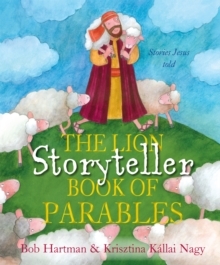 Illustrations by Krista Kallai Nagy add to the warm-hearted appeal of the parables. 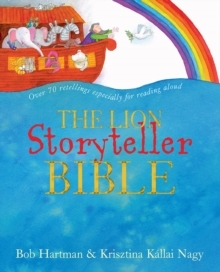 This book is suitable for teachers seeking material to read out loud in class and assemblies, and for parents wanting stories children can enjoy having read to them, or for those who are starting to read by themselves.